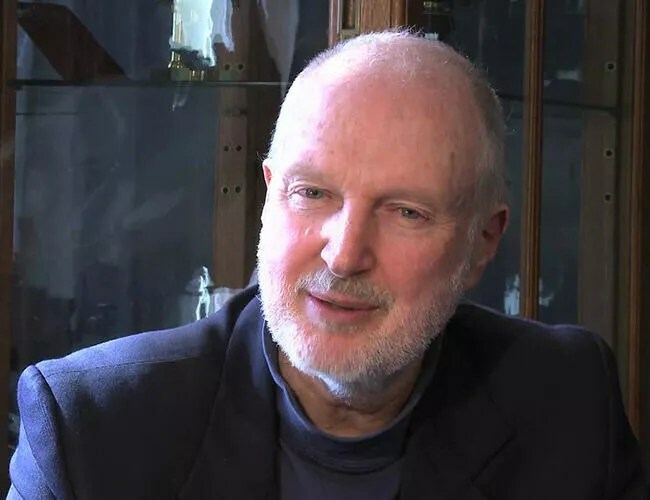 The Istanbul Chief Public Prosecutor’s Office on Dec. 1 issued an arrest warrant for Graham Fuller, the former vice-chairman of the National Intelligence Council of the CIA, over his involvement in the July 2016 coup attempt. The arrest warrant alleges that Fuller was in Turkey during the coup attempt on July 15, 2016 and left the country after the failure of the attempted military takeover. It also states that Fuller was in contact with American academic Henri Barkey, who was also previously subject of an arrest warrant in Turkey, as well as other figures who played a role in the coup attempt. Barkey is accused by prosecutors of organizing and coordinating the coup attempt in a meeting on Istanbul’s Büyükada island between July 15 and July 16, 2016. Prosecutors claim that Fuller also participated in this meeting. In 2006 Fuller wrote a letter supporting the U.S. green card application of Fethullah Gülen, who Turkey considers the coup’s mastermind.